Dirtyfreqs from Los Angeles are heating up the dance floor recently with a number of chart worthy remixes and original productions that have been heard on dance floors around the globe. Dirtyfreqs consist of two talents Jason Robinson and Robert Cazares, who create the tech driven melodic sounds. The duo takes a unique approach when it comes to creating their music; not sticking to one specific style or genre but deliver fresh tunes that fall into many sub genres of electronic music. 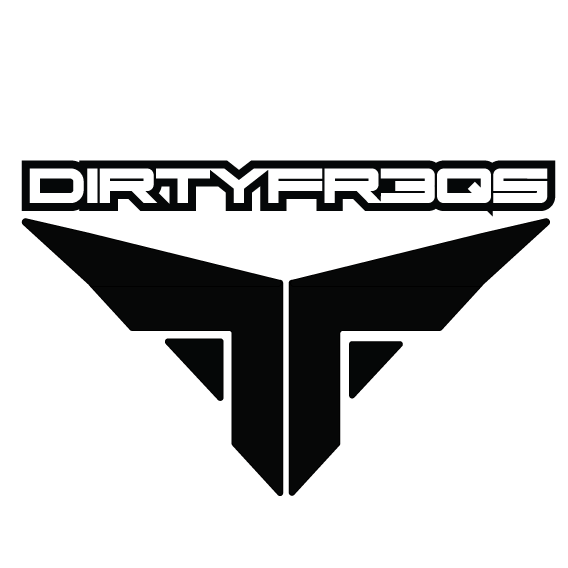 Dirtyfreqs edgy productions boast heavy support by industry legends Armin Van Buuren, Dave Aude , Talla 2XLC, and many other others worldwide. Dirtyfreqs new party anthem “T.U.T.P (Turn Up The Party),” which features the powerful vocals of Vassy is available digitally worldwide. Find the single on iTunes, Beatport, and Bandcamp.